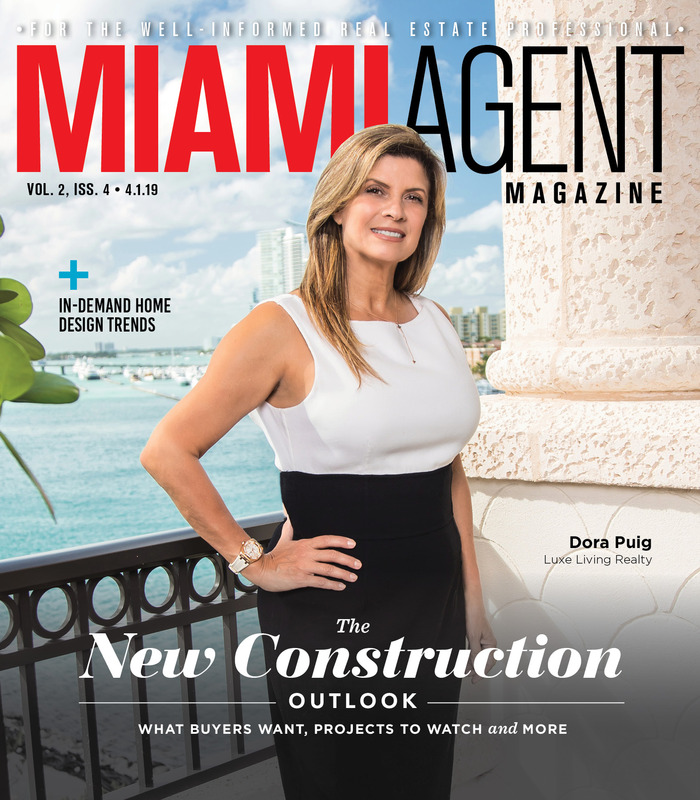 While December home sales locally and nationally failed to meet expectations, certain sectors of the Miami housing market still saw growth in what was otherwise a dull finish to the year. 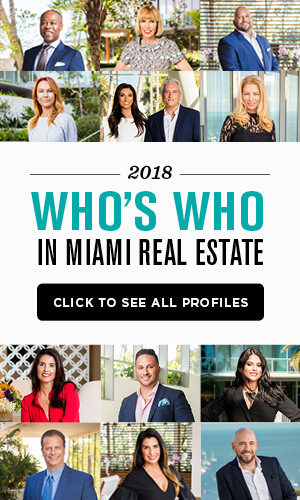 According to data from the Miami Association of Realtors, single-family home sales in the mid-market price range (between $300,000 and $600,000) increased 9.4 percent annually. Luxury home sales also grew at an annual rate of 11.4 percent. Still, the Miami area’s total home sales for the month were down 6.2 percent year-over-year, the first annual decrease reported in five months. This echoed housing market performance at the state and national levels in the last month of 2018, which analysts said resulted from high interest rates in mid-November that have since fallen. Nationally, existing home sales were down 6.4 percent compared to one year ago. Florida Realtors reported a 9.9 percent decrease in sales statewide. On the other hand, December’s housing market data contained positive indications for the months ahead, assuming rates stay in check. In Miami, single-family home inventory grew 15.1 percent over year-ago levels, while condo listings were 5.8 percent higher. Greater availability of homes for sale is expected to drive demand, especially now that prices are moderating as well. Median home prices posted a 6.7 percent annual increase locally, to $355,000, although prices were flat in the condo and townhome market. Across the state, active listings were up 13.3 percent in the single-family market and 8 percent in the condo sector. Single-family listings spent a median 56 days on the market before going under contract, about 30 percent longer than last December. The median list-to-close time was 98 days, just one day more than a year ago. Median time-to-contract fell 12.6 percent for condos, to 76 days. 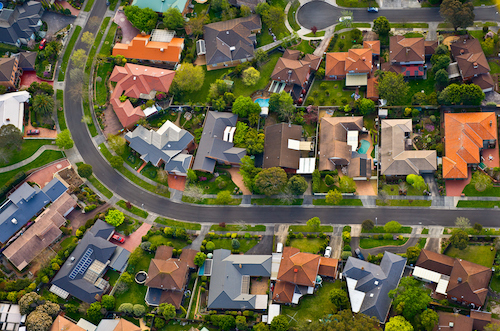 Single-family homes sold for a median 94.8 percent of their original asking price. For condos, that figure was 93.1 percent. Fewer distressed sales were reported across the Miami area, with only 6.2 percent of December 2018 transactions being counted as short sales or foreclosures. Last year, the rate was 8.9 percent of all sales.